Introducing the Bodyshape Pocket 1000 Mattress - exclusive to us here at Mattress Online! Constructed from 1000 individual pocket springs, you can enjoy a support system that responds to your individual movements throughout the night - for truly personalised support and comfort. 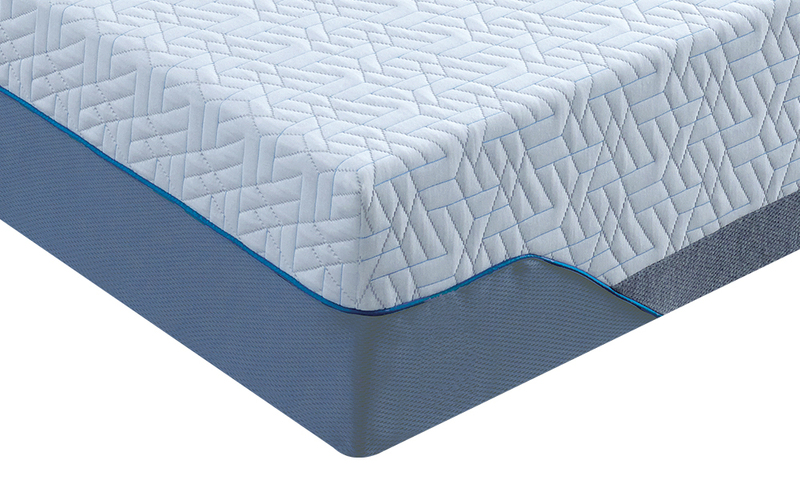 These springs are foam encased to offer edge-to-edge support, helping to reduce the transfer of movement to your partner as you sleep. 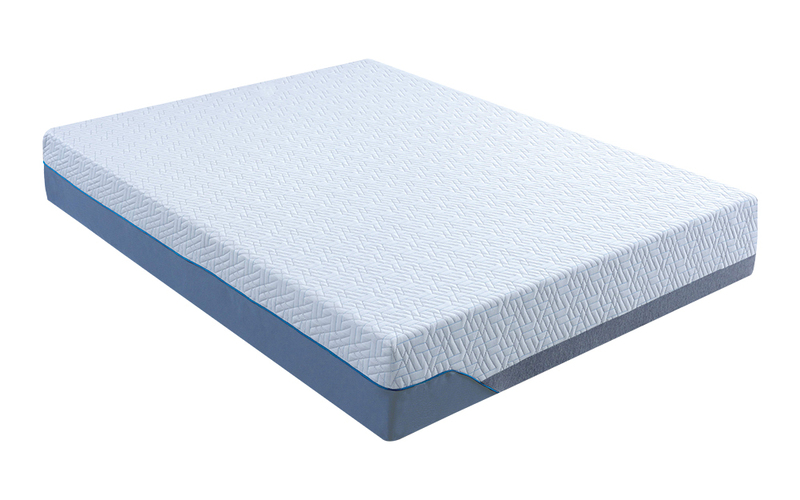 Paired with a luxury 5cm layer of high density foam, this mattress offers you all-round support - from head to toe! The Bodyshape Pocket 1000 features a supportive foam base to offer further enhanced support all night long. 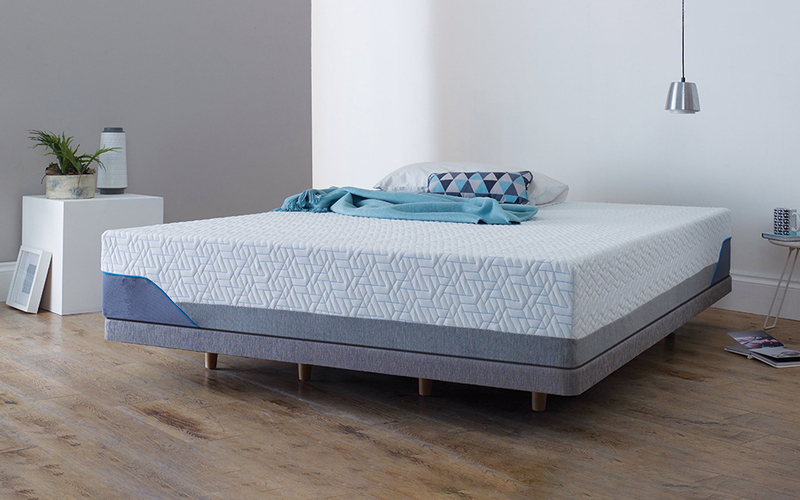 Complete with a soft touch quilted cover, this mattress offers that perfect combination of comfort and support for truly peaceful night's sleep. This cover is infused with advanced Fresche antimicrobial technology - designed to keep your mattress clean and fresh night after night. Reducing the risk of dustmites and bacteria - you can rest easy knowing you are sleeping in a healthy environment. The Bodyshape Pocket 1000 comes with an outstanding 10 Year Structural Guarantee - offering lasting performance for years to come! Vacuum packed and rolled up - manoeuvring around your house just got a whole lot easier. Very comfortable...have now bought three. Very supportive yet soft, without losing any shape. My daughter reports sleeping better with this new mattress. She is very pleased with it. Just the right firmness as it stated it would be.